Hi! 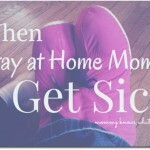 Welcome to Mommy Knows What’s Best! 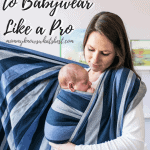 Have a parenting struggle that you’re not sure how to handle? 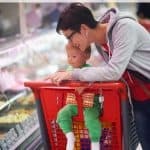 At Mommy Knows What’s Best, I write posts about all kinds of parenting issues and struggles that I have encountered in my decade long parenting journey. I find that many parents scour the internet looking for answers to every day problems, only to find complex solutions or solutions that don’t fit their family system. 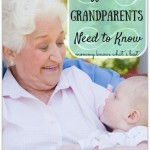 My mission is to provide practical solutions that can work for almost every kind of family. 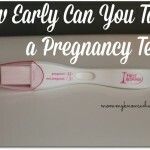 If you are new here, take some time to look around my site. There’s a lot going on! Want to know who I am? Take a moment to learn more about me, my family, and the blog in my About Me page. Learn about the causes of subchorionic hemorrhages and how they can be treated. 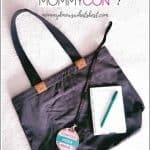 What Should I Bring to MommyCon? (Plus MommyCon PROMO CODE). 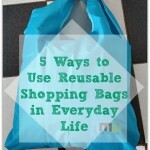 Learn 5 ways to use reusable shopping bags in everyday life. 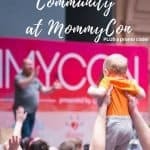 What is MommyCon, and MommyCon Promo Code! 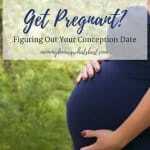 Figure out when you became pregnant following these steps. 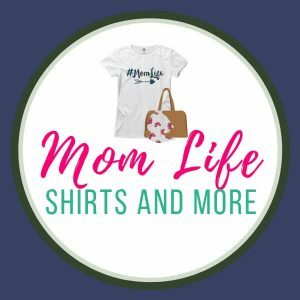 Looking for free printables or downloads? Visit my Resource Library! 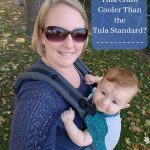 Interested in reviews of family-friendly products? 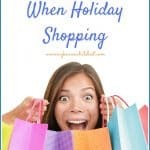 Check out my reviews and leave a comment on the products you’d like to try! If you’re looking for some new recipes to try, take a look at these recipes and tell me what you think!